Plexiglass DripTips in 2 sizes 10mm or 20mm. PLUS 2x Silicon oRings. 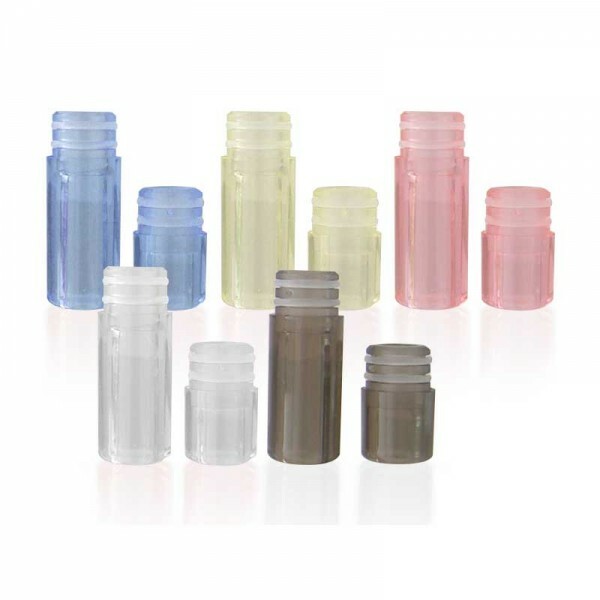 Drip tips come in various colours.